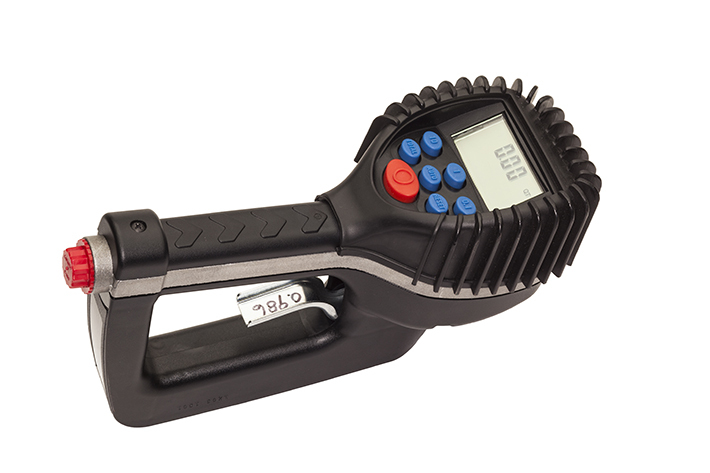 The Electronic Preset Meter (EPM) offers a superior, rugged, shock-resistant design for demanding environments. 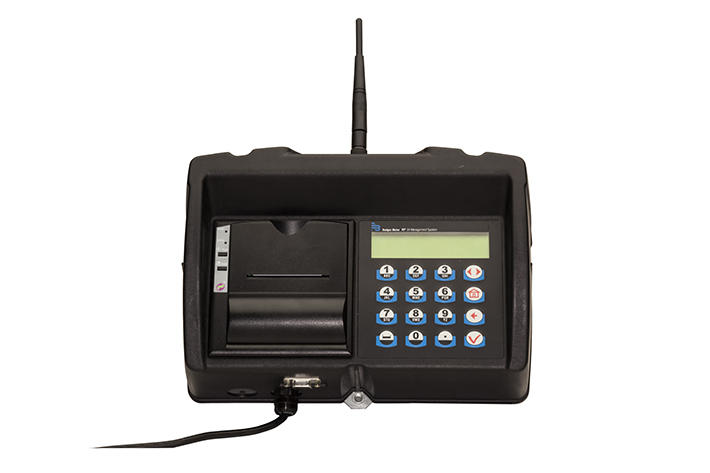 The programmable electronic register has different options to meet your operational requirements. These are special meters designed for brake fluid, wiper fluid and anti-freeze applications.